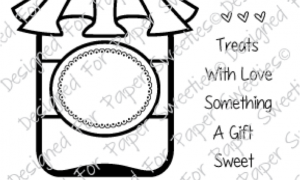 An adorable stamp set containing six amazing images with two coordinating sentiments! 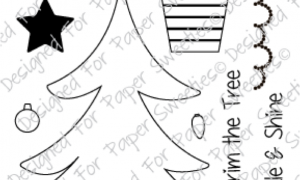 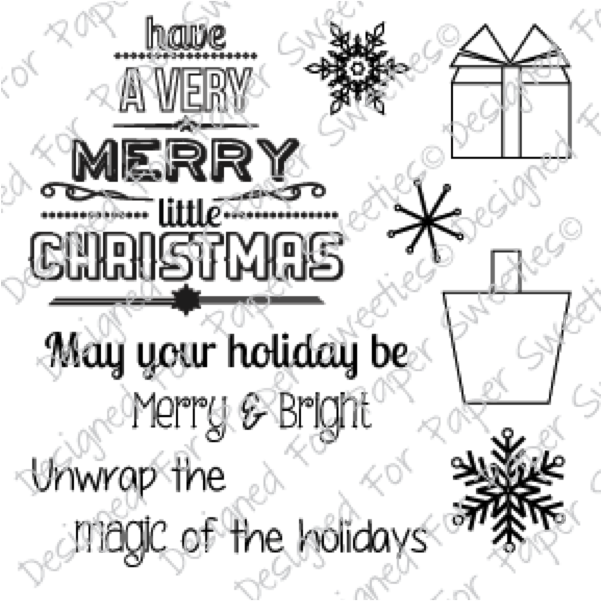 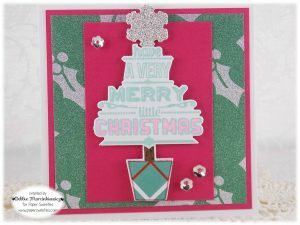 Use with the Merry Little Christmas Sweet Cuts set to make quick and easy cards, tags, invitations, favors and MORE! 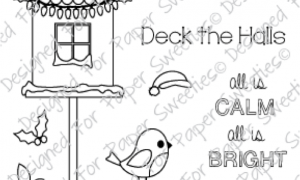 An adorable stamp set containing seven images and three coordinating sentiments! 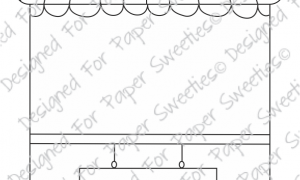 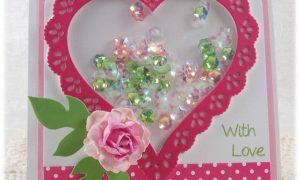 Use to create the cutest cards, layouts, tags, gifts, home decor and MORE! 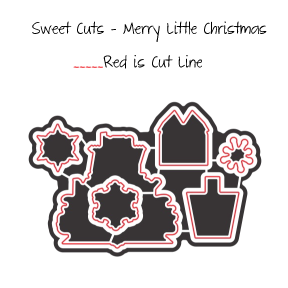 Coordinates with the Merry and Bright Sweet Cuts set. 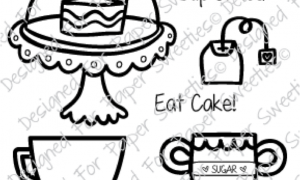 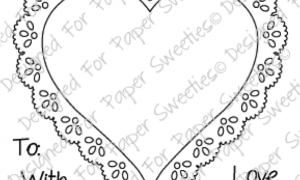 An acrylic stamp set of five adorable images with two coordinating sentiments! 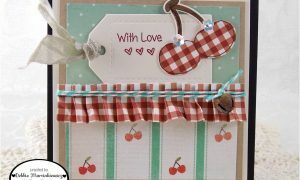 Use to create adorable cards, tags, invitations, gifts and more! 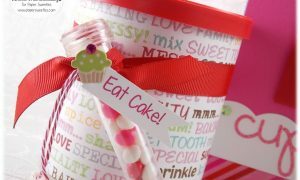 Coordinates with the Eat Cake Sweet Cuts die set!